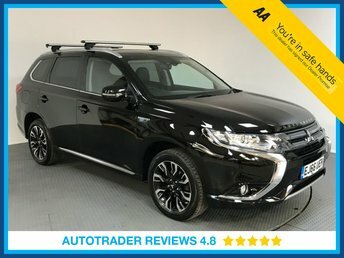 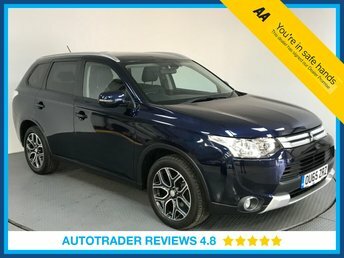 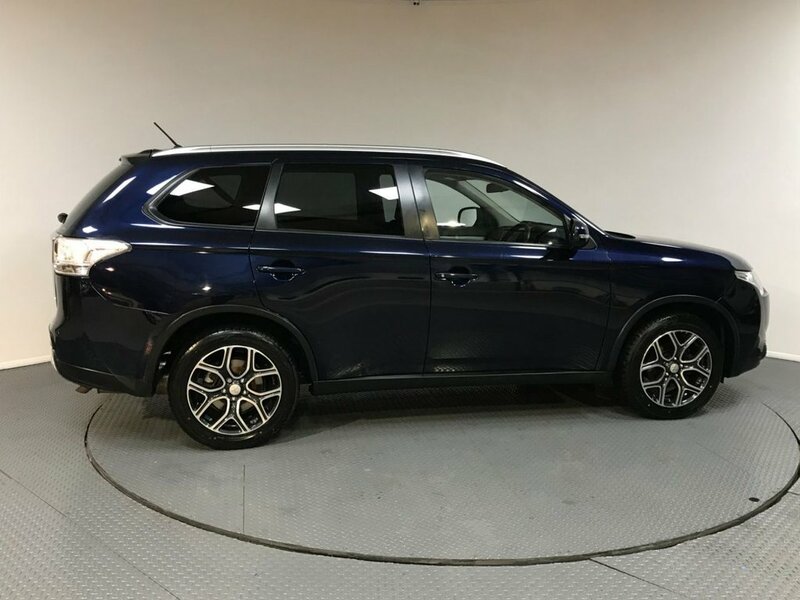 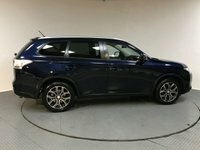 Euro 6 Mitsubishi Outlander 2.3 Di-D GX3 7 seats comes with full Mitsubishi service history, one previous owner from first registration, half leather interior, rear parking sensors, bluetooth connectivity, air conditioning, cruise control, CD player, stop / start facility, USB connection, 18' alloy wheels, ISOFIX seat belt points and electric windows. 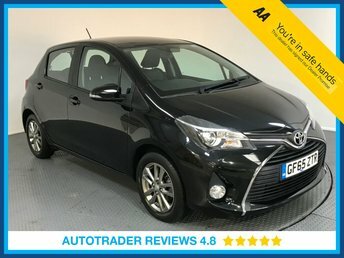 Here at the London Motor Company, we have a dedicated team of experts ready to assist our customers with finding the very best tailored finance options available. 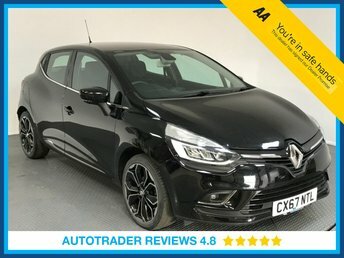 We offer highly competitive finance packages including hire purchase, lease purchase and personal contract purchase (PCP). 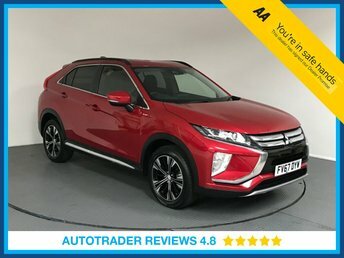 Whether you have previously been refused finance, you have a poor credit rating or you would simply like us to quote you on any of our available finance plans, we are here to help you. 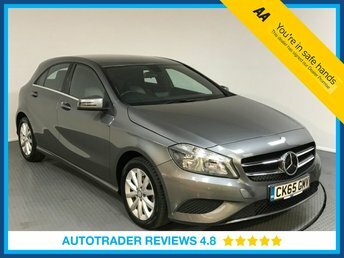 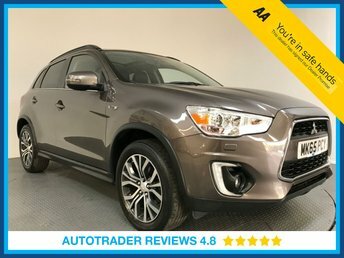 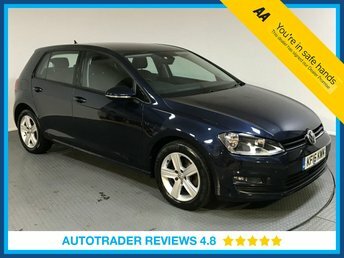 Please contact us on 01708 863 247 for further information on this vehicle, a no obligation test drive or finance quotation.